TEAKNET is an international network of institutions and individuals interested in teak. Teaknet addresses the interests of all the categories of stakeholders related to teak, whether they are growers, traders, researchers or other groups with a profound interest or concerned with teak. From time to time, the organization formulates action plans focusing on the short term and long term needs of the global teak sector. Success of the network is critically dependent on wider participation, by all those concerned with conservation, management and utilization of teak. 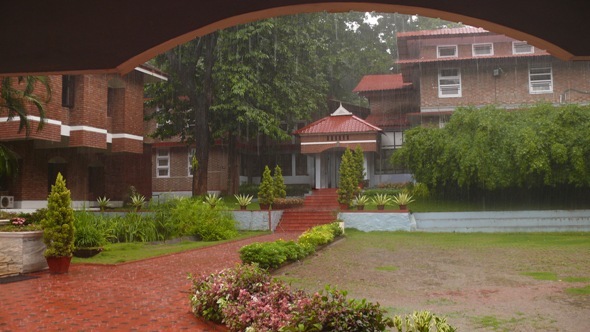 TEAKNET is basically manned by an International Steering Committee and its headquarters is currently located at the Kerala Forest Research Institute (KFRI), Peechi, India which acts as the host institution for the functioning of Teaknet. 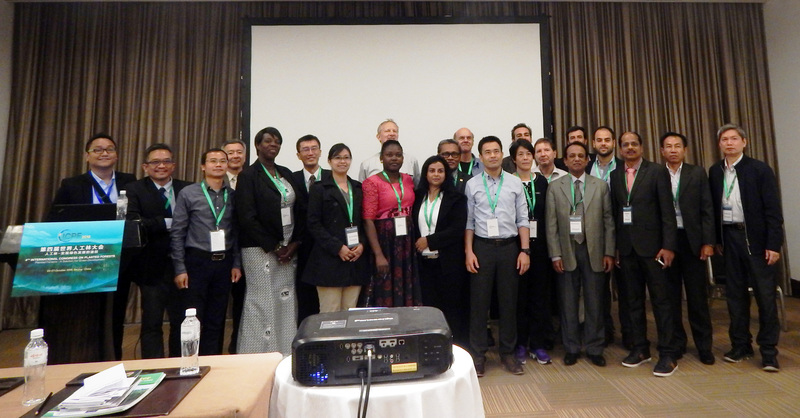 The Secretariat of Teaknet was established in KFRI with the support of FAO Regional office for Asia-Pacific, Bangkok.